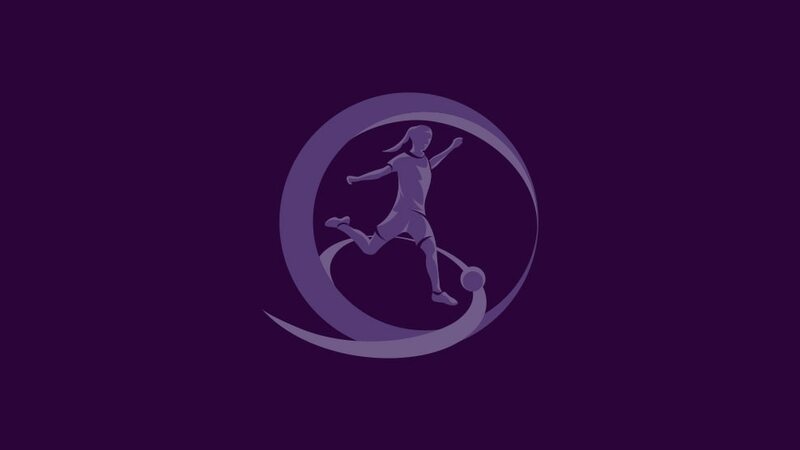 The lineup for the UEFA European Women's Under-17 Championship second qualifying round has been completed with the confirmation of Austria, Belgium, Finland, Italy and Poland as the five best runners-up joining the 11 group winners from the first stage. While the section toppers were certain of their place in the draw, held in Nyon at 11.30CET on Tuesday 20 November, only the five runners-up with the best record against the sides first and third in their groups would join them. Iceland only just missed out, pipped to the last of the places by Poland on goals scored. In the second qualifying round draw, the teams will be split into four groups of four with one team from each seeding pot, with no side able to meet a country they played in the first qualifying round. The matches will be played as one-venue mini-tournaments in the spring with the four group winners progressing to the knockout final tournament at the Colovray Stadium in Nyon from 25 to 28 June. That will be the last showpiece under that format before the expansion to eight teams for the 2013/14 edition, to conclude in England.